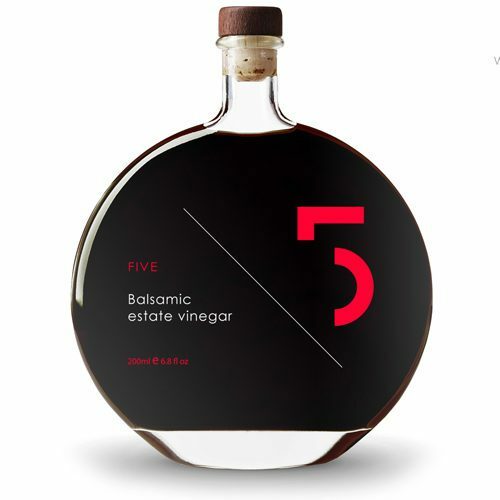 View cart “FIVE Balsamic Estate Vinegar” has been added to your cart. 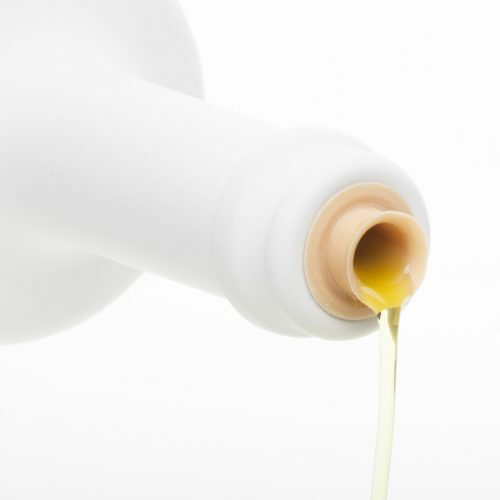 LIÁ premium extra virgin olive oil has outstanding taste, flavor, and characteristics which are the result of meticulous efforts during the entire production process. 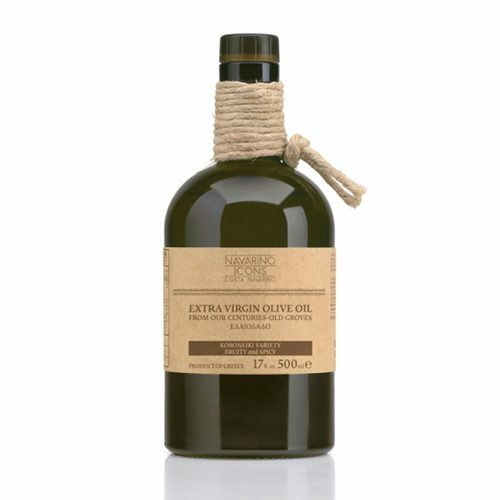 A product of Greece, LIA EVOO is presented in an opaque white bottle to keep light from harming it’s wonderful taste. 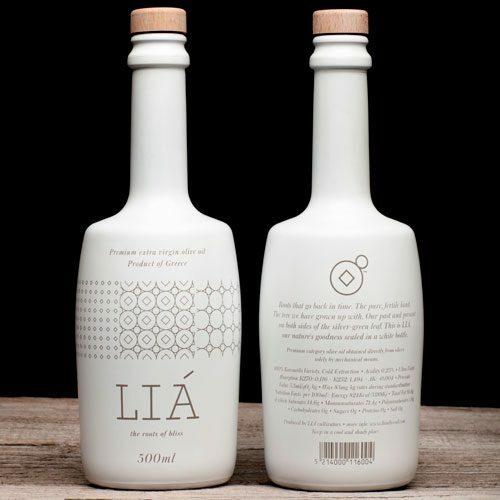 LIÁ is happiness in a glass bottle. 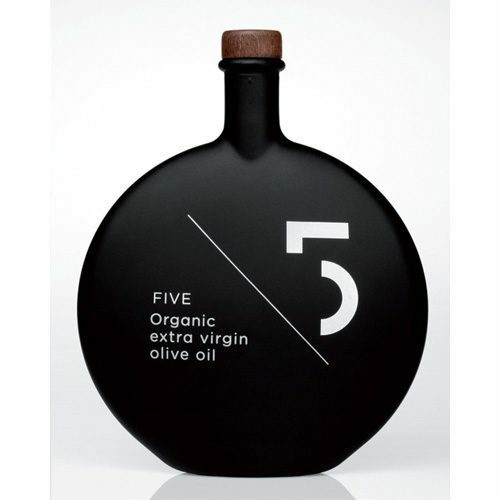 Putting this olive oil on your table will offer you excellent flavor, and a warm authentic smile from all who taste it. 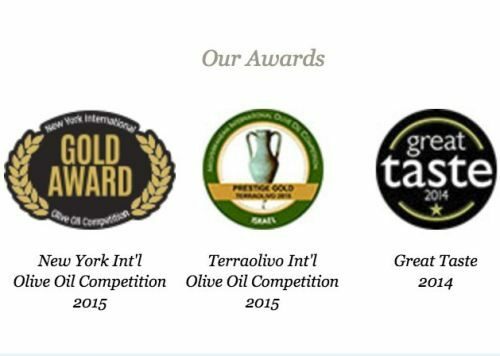 Single Estate, Family Estate, 100% Koroneiki, Early Harvest, Award-Winning, Gourmet EVOO. 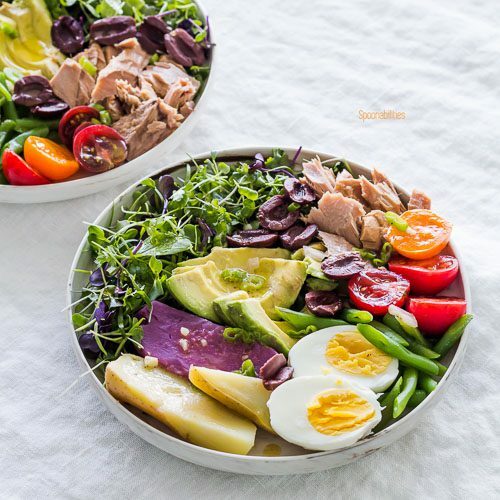 Product of Greece.